This is the first time IATA have brought the event to Dublin and expect over 200 airlines to attend. Sentient will launch flightbuddy to airlines at the show. 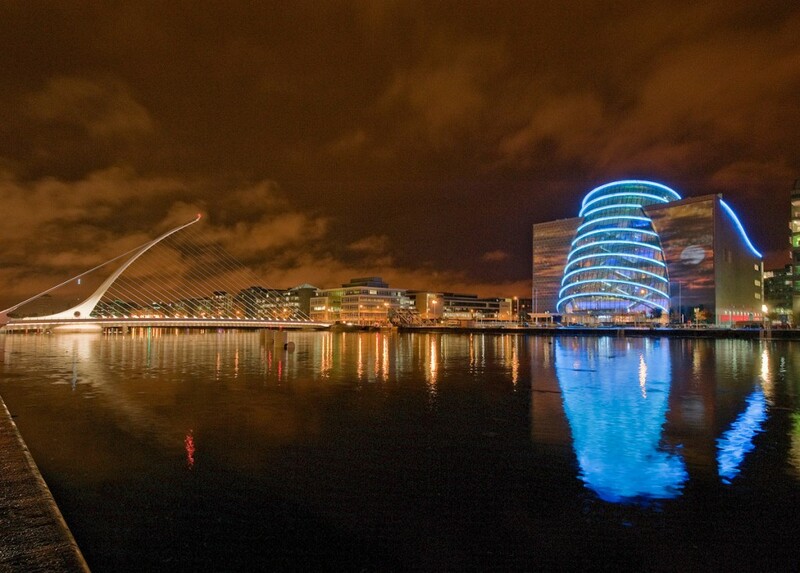 Oct 29th-31st Dublin Convention Center, Come and visit us at stand 51!